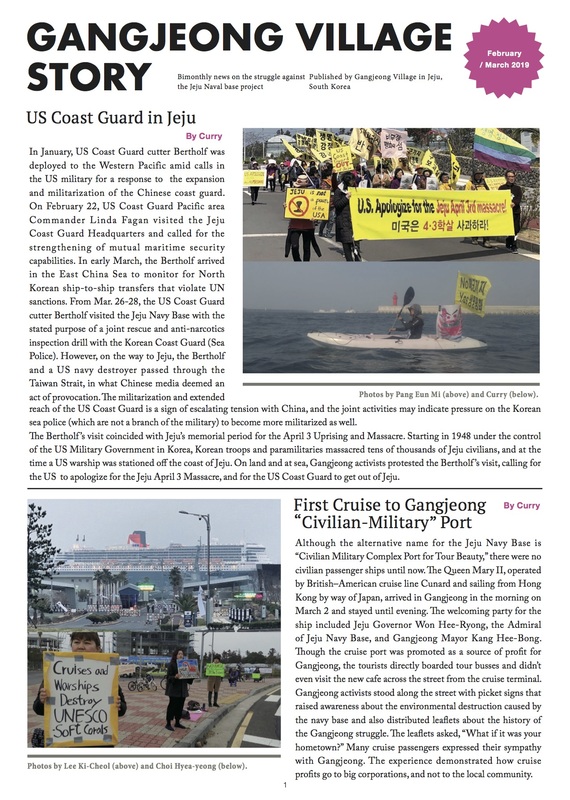 On Oct. 30 the Justice and Peace Committee of the Catholic Bishops’ Conference of Korea(http://english.cbck.or.kr/) also issued a statement calling for the release of Fr. Lee. 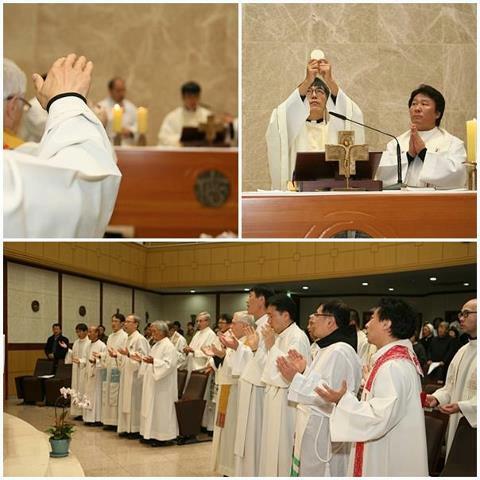 On Oct. 30 the Justice and Peace Committee of the Catholic Bishops’ Conference of Korea(http://english.cbck.or.kr/) issued a statement calling for the release of Fr. Lee. The statement gives the reasons for the Catholic Church demanding that construction of the naval base should be stopped.